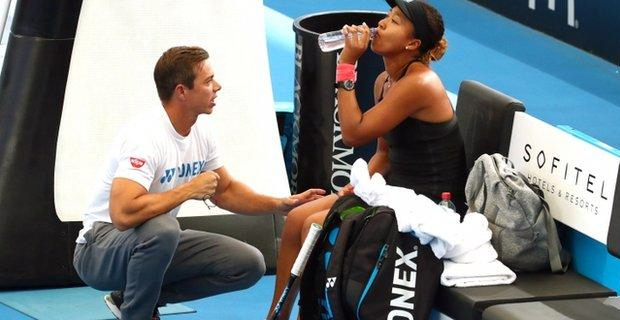 Top‑ranked Naomi Osaka says she has split with coach Sascha Bajin a little more than two weeks after winning the Australian Open for her second consecutive Grand Slam title. Osaka posted a tweet overnight that says she "will no longer be working together with Sascha and wished him "all the best in the future." Osaka's agent confirmed that Osaka would no longer be coached by Bajin but said there would be no further comment. The 21‑year‑old Osaka beat Petra Kvitova in the Australian Open final on January 26, adding to her championship at the US Open last September.